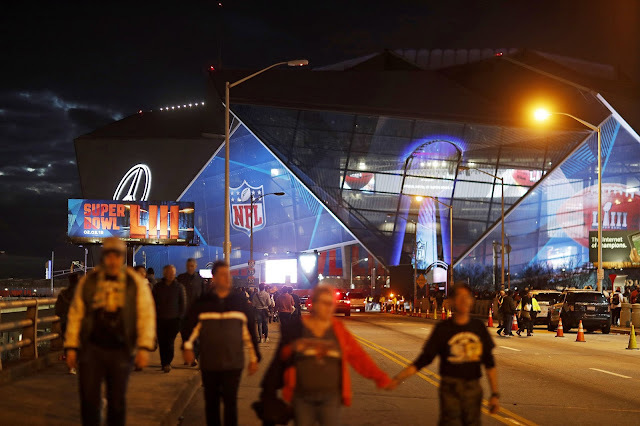 Despite playing no active role in the Super Bowl game itself, 11.8 percent of your coworkers will call out sick on Monday to recuperate after sustaining minor injuries, head trauma or fatigue. Maybe it's the 105 million pounds of guacamole or the 50 million cases of beer Americans tend to consume at Super Bowl festivities that leaves them in such a deep food coma or so hungover that clocking in 10-and-a-half hours after the game ends seems too much to bear. Of course, some might rally and not go through with using a sick day or vacation day. Monster found only 9.4 percent of people have ever actually called out sick post-Super Bowl celebrations. If you're one of those employees not planning on going in on Monday, there's a good chance your boss or hiring manager might be absent, too. 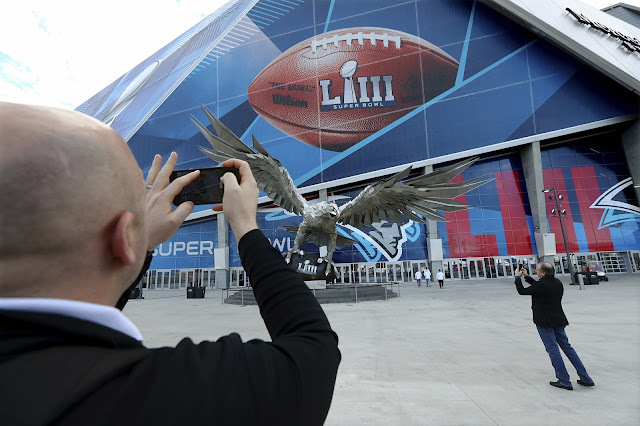 Monster also surveyed the heads of companies and heads of hiring at various size organizations, and found that these individuals were even more likely to say they'd taken the day off — almost 14 percent had called out sick the day after the Super Bowl to recover from partying.